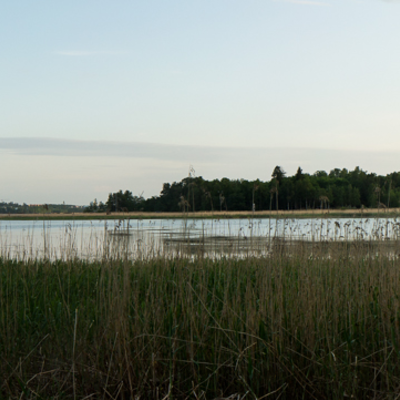 The recreational area in Tali is located in the westernmost Helsinki, right at the border of Espoo. 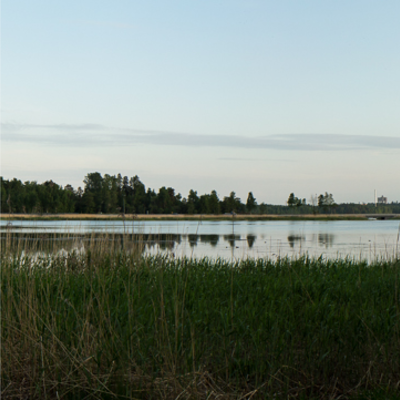 The area has been built on top of the Iso-Huopalahti landfill. 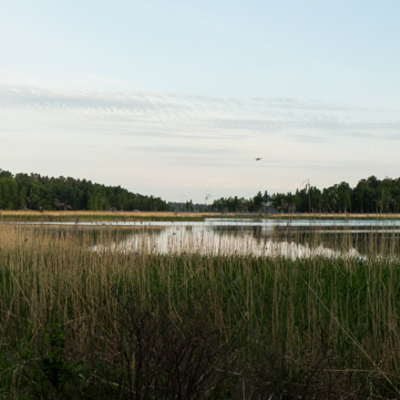 The area contains important bird areas, especially Mätäjoki and the deciduous forests east of the landfill. In addition to the recreational routes, the area contains an outdoor track for horses and a frisbee-golf course.